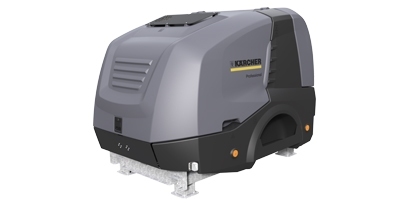 The trailer-based hot water high-pressure cleaners represents extraordinary mobility and maximum user-friendliness. These reliable machines enable efficient use in tough environments. Ideal for municipalities, industry and construction thanks to its completely interdependent operation. Please call our office on 01473636663 for more information. Item is in stock but order needs to be placed with one of our sales team on 01473 636663. Unit sold as component without CE approval! There are also some other options listed below that are available if you didn’t want the trailer version.